The hottest band from Holland since Shocking Blue according to Evert ‘Grunnen Rocks‘ Nijkamp. And he should know. 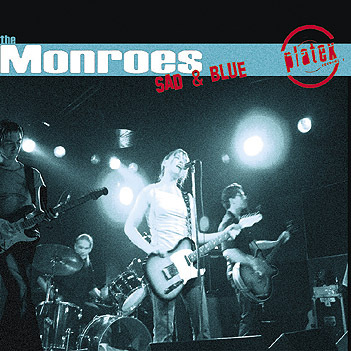 The Monroes know how to rock and how to write a song. Dirty? Yes! Garage? For sure! But always with a lot of SOUL! Don’t fall in love with the singer. You’ll be the last in a long, long line.